Product Details A4 size poster frame with metal base 1. A classic and unique design featuring. 4. One straight post cut into two pieces to save space on packaging. Our customers are located in more than 70 countries & areas all over the world. Shipment infomation Shipping by express, by air & by sea depends on demand . make product competitive, OEM orders accept. 6. Price competitive, factory export directly , fast delivery time . In Youth Olympic Games, for advertising and display , lack of resource , limited time and hot weather . Can you do the design for us9 A: OEM order is warmly welcomed in my Kindly show me your special design. What is the sample and mass production time 9 A: Sample time is around 5 work days when sample fee received and details approved. Product Show company show Our company is situated in the Changle Industrial Zone of Yuhang District. Factory Show Jepar Team Show We have a strong team with a common goal and responsibilities. We look forward to developing hand in hand with our customers, new and old, both at home and abroad. 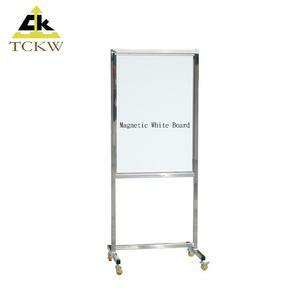 Poster frames, also known as literature holders, are great for holding print advertisements, menus, and directions. 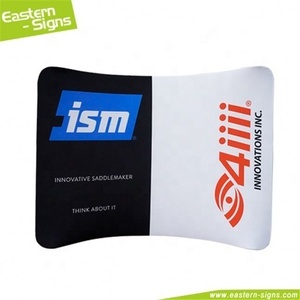 These poster frames are manufactured with a durable, 1-1/2" thick base so they won't fall over in busy areas. 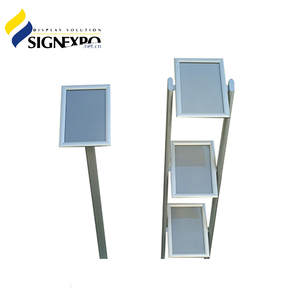 Use your sign frames as a display in malls, travel bureaus, car dealerships, and more. Our production Our Company Our Customers Exhibitions Our Service Sample Service We provide free sample for confirmation and customer bear the freight charges. After-sales Service Our enthusiastic and friendly customer service representatives are ready to assist with any questions or problems. 4. What service do you offer9 Re: We provide OEM service and are able to offer the specific product you need. 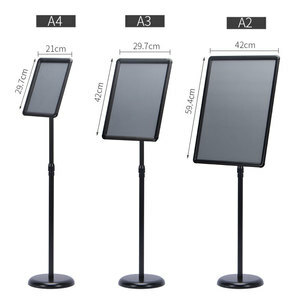 Alibaba.com offers 1,160 picture frame floor stand products. 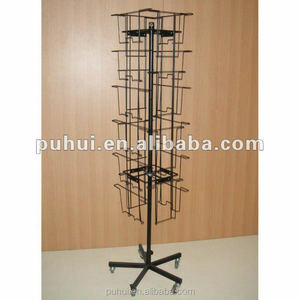 About 8% of these are display racks, 6% are frame, and 2% are advertising boards. 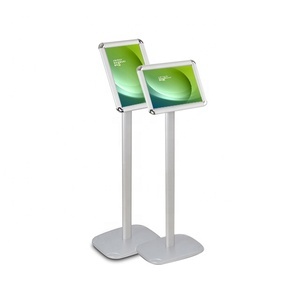 A wide variety of picture frame floor stand options are available to you, such as metal, acrylic, and paper. You can also choose from free samples, paid samples. 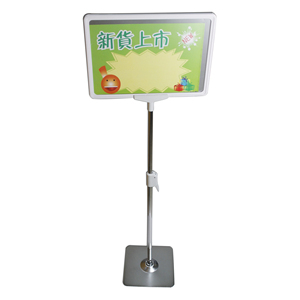 There are 1,167 picture frame floor stand suppliers, mainly located in Asia. 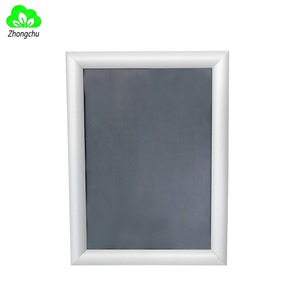 The top supplying countries are China (Mainland), Taiwan, and Hong Kong, which supply 99%, 1%, and 1% of picture frame floor stand respectively. Picture frame floor stand products are most popular in North America, Western Europe, and Eastern Europe. You can ensure product safety by selecting from certified suppliers, including 111 with ISO9001, 69 with Other, and 34 with ISO14001 certification.